A Park Ridge Chiropractor Ready To Help You! Many new patients are anxious or apprehensive when meeting a new health care provider. This is normal. They are often searching for a solution to a very personal concern with someone they have just met. This type of relationship obviously requires a lot of trust. The way that I approach this trust is to treat you in the same way that I would treat a member of my own family. I work hard to determine the source and cause of your concern, and based on that – give my best recommendations and excellence in care. 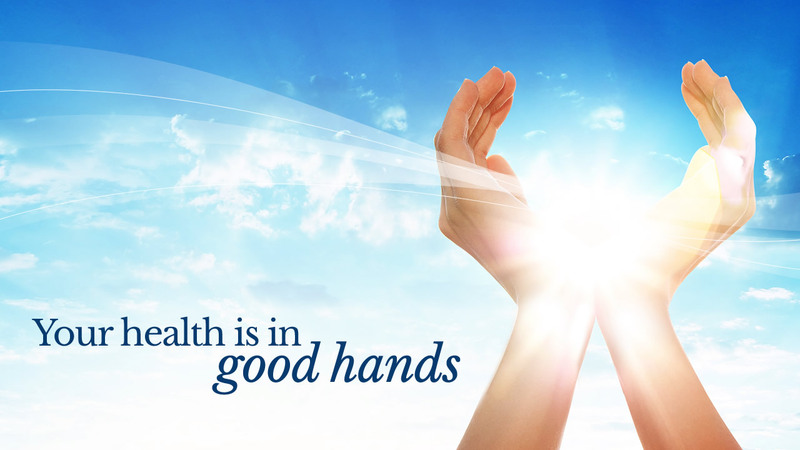 I understand my patients desire to feel better and my goal is to restore their health. Let me get YOU started on a path to wellness. Contact our Park Ridge chiropractic office today! Everyone there is very nice and very helpful. I feel very comfortable and that is very important to me. Dr. Cabrera is a great guy who shows genuine interest and care for your well-being. I appreciate the detailed explanations from Dr. Scott and like his attention to detail. I felt great after my first adjustment. Very helpful. I’ve experienced excellent and very professional service and have referred all of my clients to Dr. Scott. Thank you. Doctor is caring and listens concerned about your well being. Feeling better after just 1 treatment.